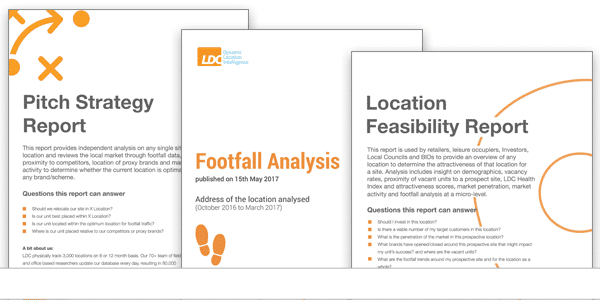 We publish a number of reports throughout the year to give you and our stakeholders a better understanding of their environment from a Retailer’s, Leisure Operator’s, Landlord’s, Investor’s, Local Government or Marketing and Media Agency’s point of view. Fashion is one of the most talked about retail sectors. In this report we use our rich and proprietary data to paint an objective and independent picture of the market, highlighting key trends in order to understand how this sector is changing. Data focuses on the 12 month period from July 2017 – July 2018 and back to 2012.